Yaaaaaaaaaay! 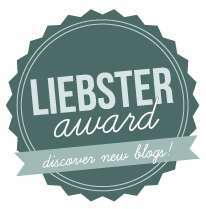 I've won a giveaway! 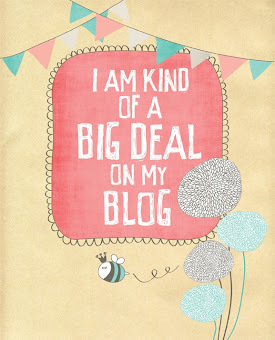 It was done by Moonchild (be sure to check out her blog) and I was chosen from 214 entries. I was so happy when Moonchild contacted me, since I've never won a giveaway before and I rarely win anything, anyway. So today, I received my prize by mail. Of course, I had to open it immediately and see if I like the smell and I must say I do. 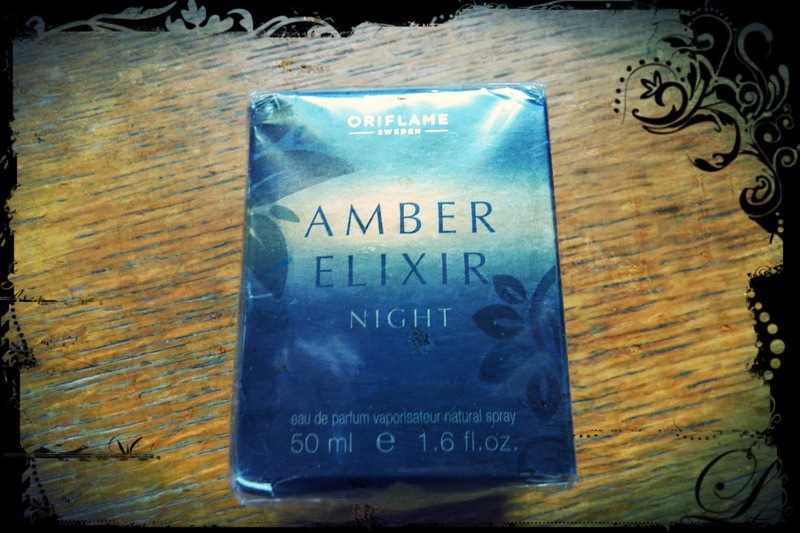 I like perfumes that are warm and deep and Oriflame Amber Elixir Night is just that. Fragrantica states that at the beginning of 2013 Oriflame surprised us with a new fragrance, successor to Oriflame Amber Elixir from 2009. 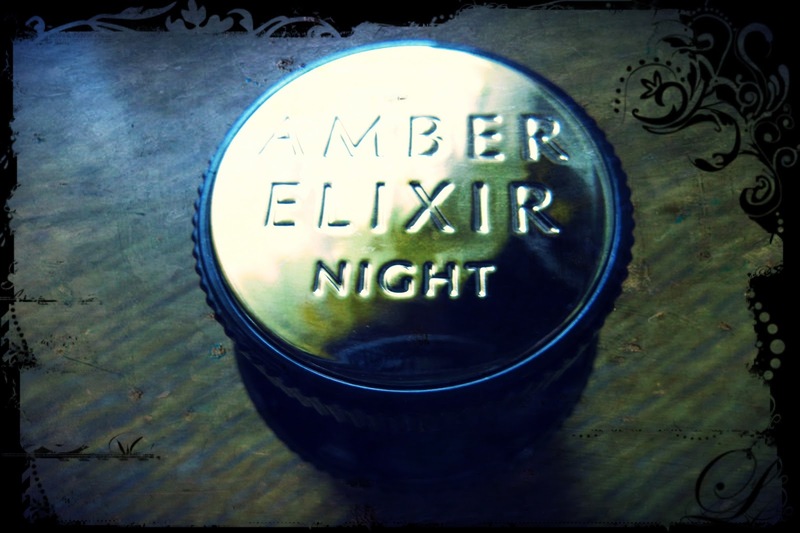 Top notes of Amber Elixir Night offer a blend of bergamot, wild rose and incense providing a dose of mystery and seduction and lead to powdery accords of iris attracting attention in the center of the composition supported by hot, sensual union of amber and Siamese benzoin. 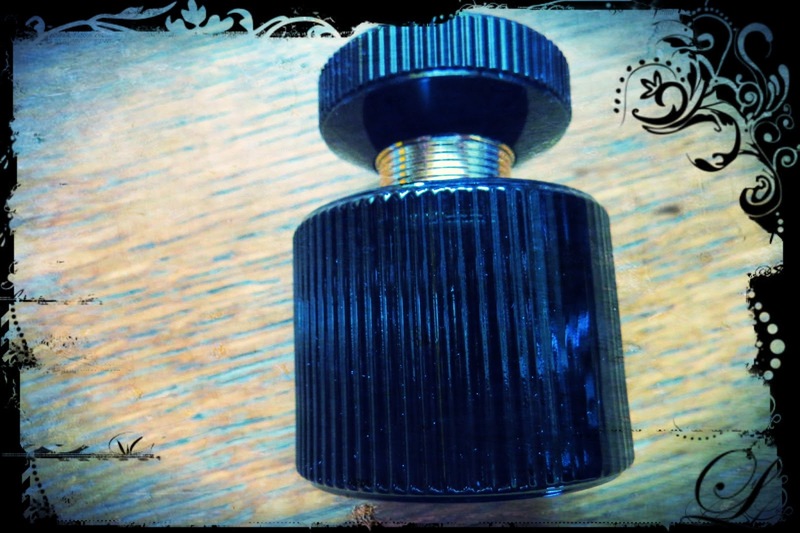 The base deepens the composition with woody accords of sandalwood, along with patchouli and intoxicating bourbon vanilla. I think this'll be great to wear for the cold spring nights outside. So once again... Thank you, Moonchild! I'll definitely be using this a great deal.